Did you know that most foods that we eat are not suitable for your best friend? Yes, you read it right. I know it is hard to say no, especially when you see their cute, doggie eyes that seem to say, “Please spare me a piece.” But beware! Some of the foods that we love to eat are, certainly, fit for them. You have to know which ones are detrimental to them to safeguard the well-being of your dog. It’s better safe than sorry, so to speak so give attention to this 10 Most Dangerous Foods for Dogs Commonly Found in Your Kitchen. Share it so others will know how to protect their dogs. There is absolutely no doubt that this fruit is so nutritious but I am sure you do not want your dog to be poisoned by persin. 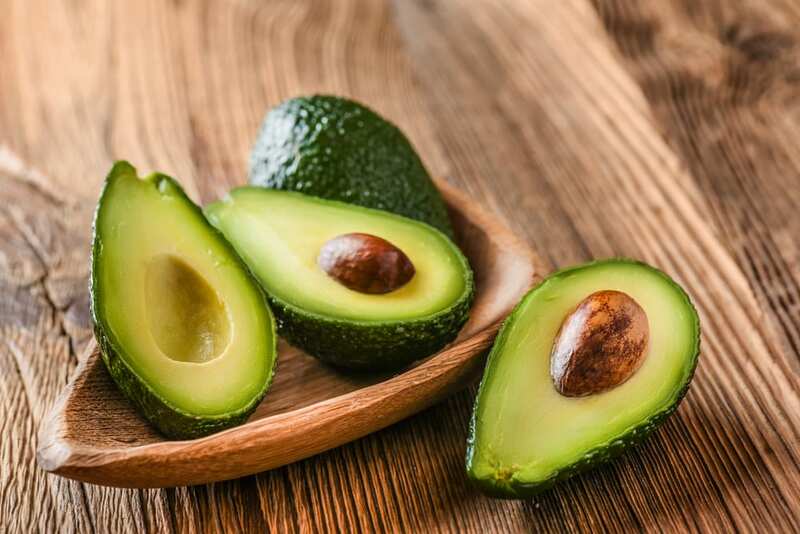 This chemical substance, inherent to avocados, is very toxic. It could infect not just your dog in particular, but most animals, as well. Just a bite of the fruit can cause stomach aches and stomach upsets that include diarrhea and vomiting. You do not want your dog to undergo dialysis, don’t you? That must be appalling. 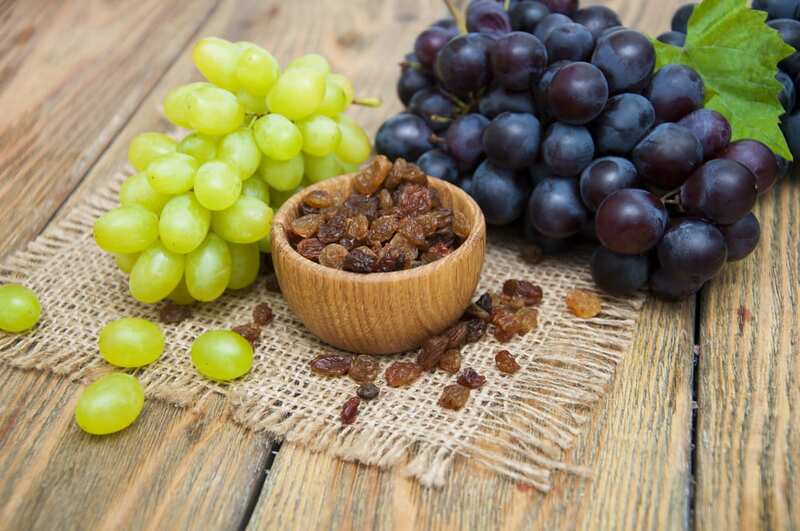 To prevent your pet from going through such agony, never allow them to eat raisins and grapes. Poisoning by these foods could lead to acute renal failure. 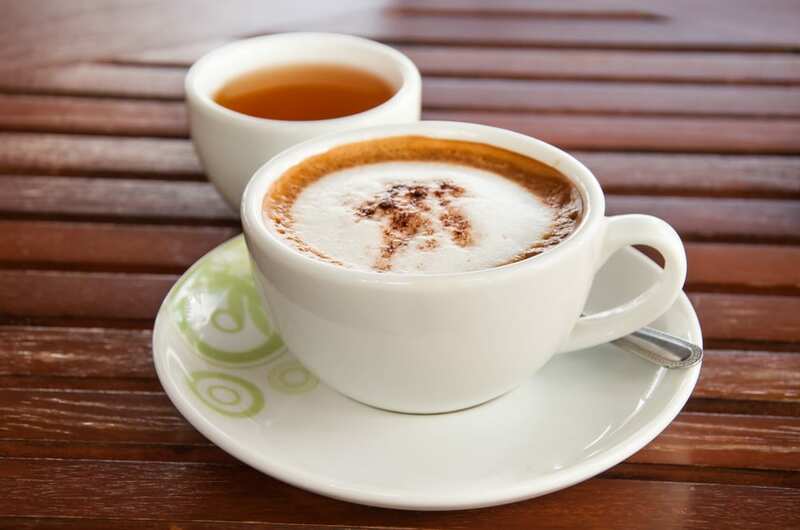 Coffee, like chocolate, contains caffeine, a stimulant. The bitter substance has a direct effect on your pet’s central nervous system, not to mention its heart, too. Palpitation and vomiting are the most common manifestations of poisoning. In most severe cases, it could also lead to death. 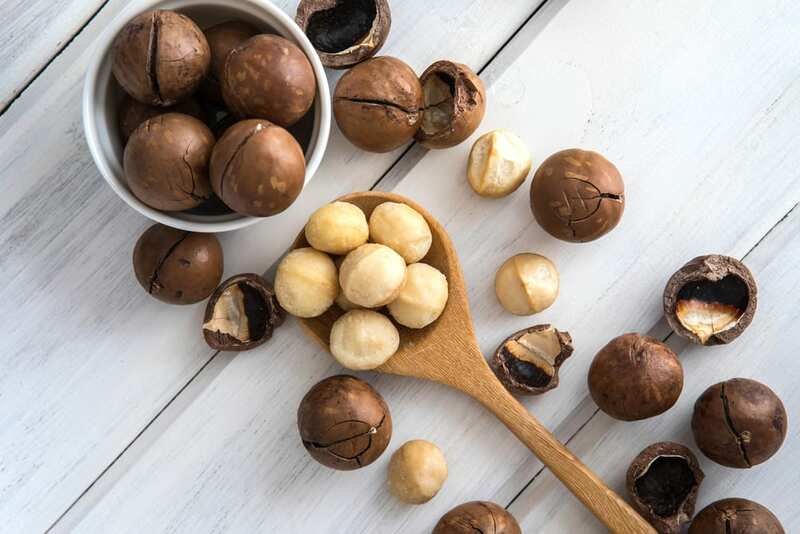 There have been several reported cases of Macadamia nuts poisoning among dogs. It contains a toxin that can restrain the locomotory function of your dog. This can lead to depression, vomiting, weakness, joint or muscle pain, gait, and swelling of joints. 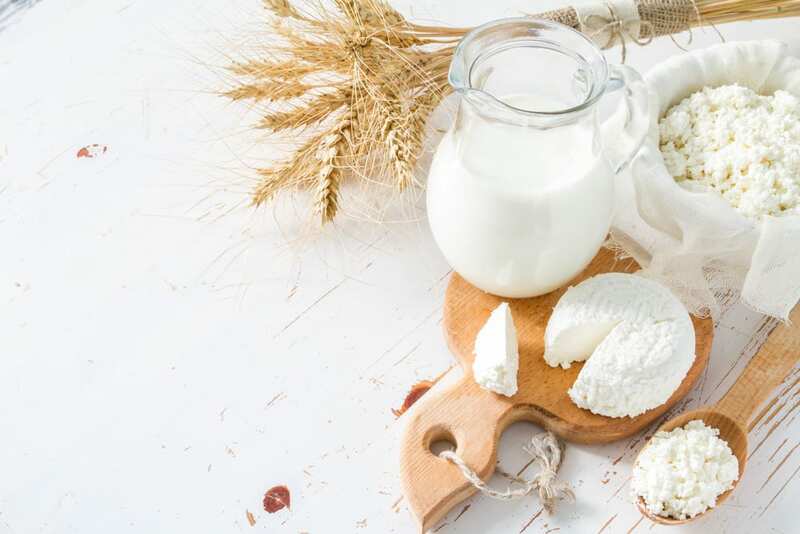 Did you know that lactose intolerance is also prevalent among dogs? As such, expect diarrhea and excessive gas if you let your dog drink milk or eat ice cream. However, some dairy products, like cheese and yogurt, may be good for your dog in a modest amount. 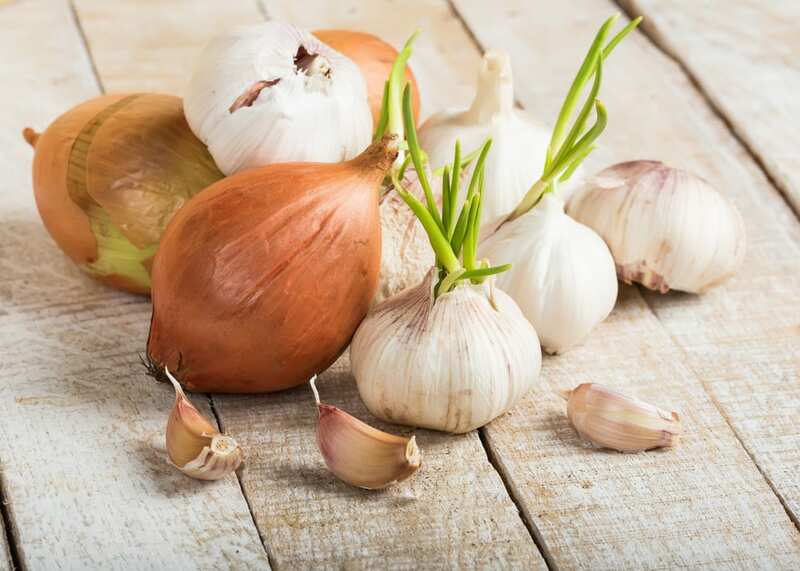 Although known in the herbal world for their astounding health benefits, sulfoxides and disulfides are present in onions and garlic which could damage the red blood cells and cause anemia. Poisoning by the substances found in these foods can be tricky as symptoms may show up only after three to four days after being ingested. Weakness and reluctant to move can be seen to those affected dogs. They are also become exhausted even after a moderate exercise. 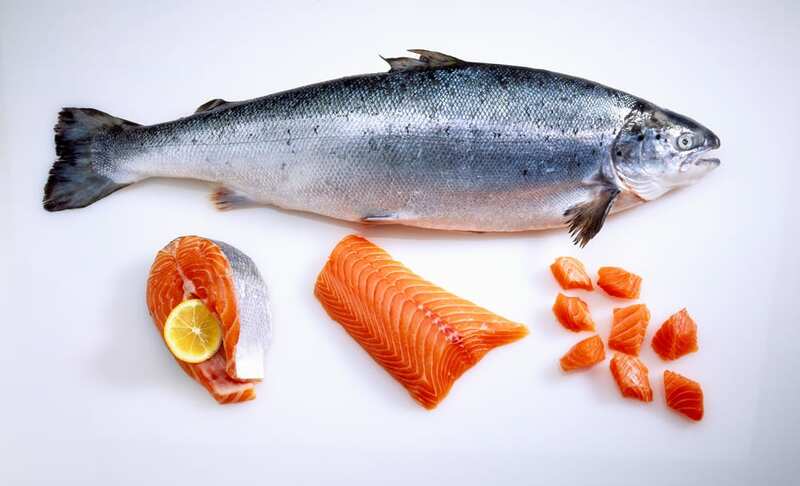 Meat and fish that are raw can be a favorite breeding ground for bacteria that cause food poisoning. Also, raw eggs. Apart from bacteria, there are some variety of fish that harbor the growth of parasites. Salmon is one. Raw salmon contains parasites that may lead to poisoning in dogs. Do not delay treatment when you know your dog has eaten it. The disease could be lethal after two weeks of infection. Alcohol is toxic to your canine pet. Any staunch dog-lover would not allow his pet to get drunk. 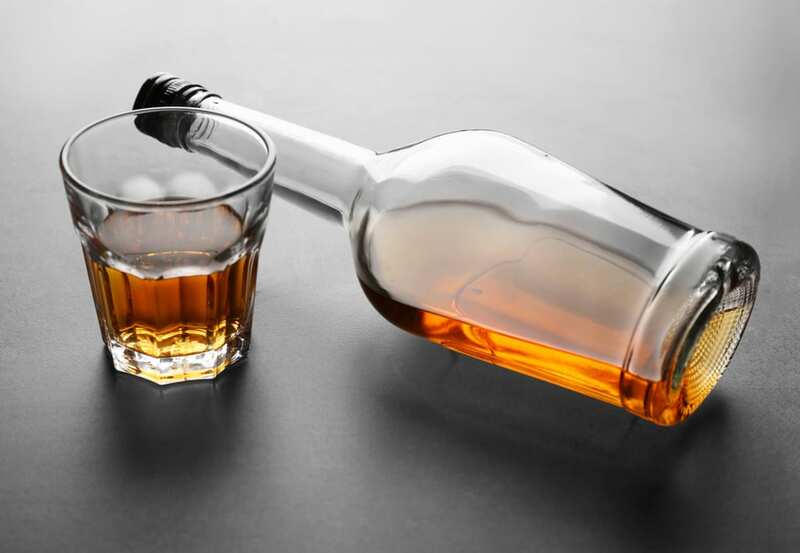 Like its effects on humans, dogs that are intoxicated with alcohol will vomit, will have diarrhea and will have depression of the CNS (central nervous system). Likewise, your dog can also experience problems in coordination, breathing problems, tremors, and worse is coma or even death. 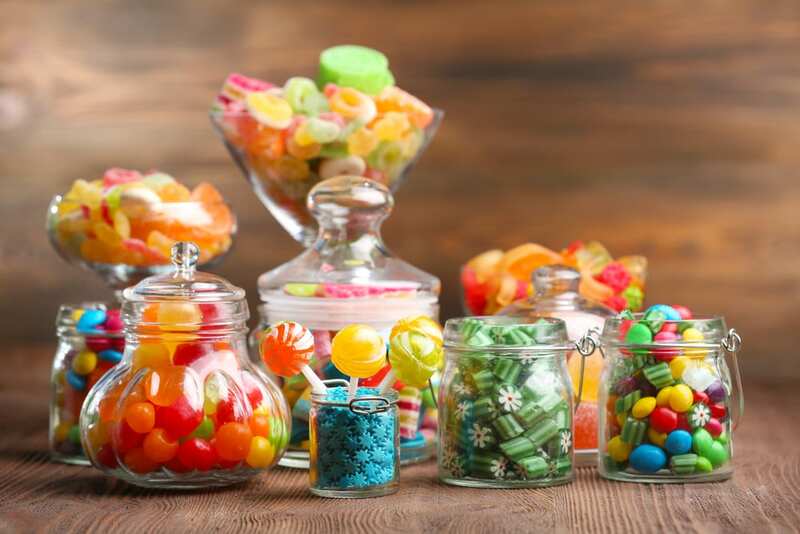 Attractive as they are, chewing gums and candy contain Xylitol, a sweetener that is sugar-free. It can cause food poisoning. Watch your dog intently because when ingested even in a fairly small amount, it could adversely affect the well-being of your dog. The extent of poisoning with Xylitol can lead to hypoglycemia or low sugar level and seizures. Likewise, it can cause the liver to fail, and, ultimately, death. Chocolates contain theobromine, a stimulant from the cacao plant, that can be good for humans but can be lethal to dogs. 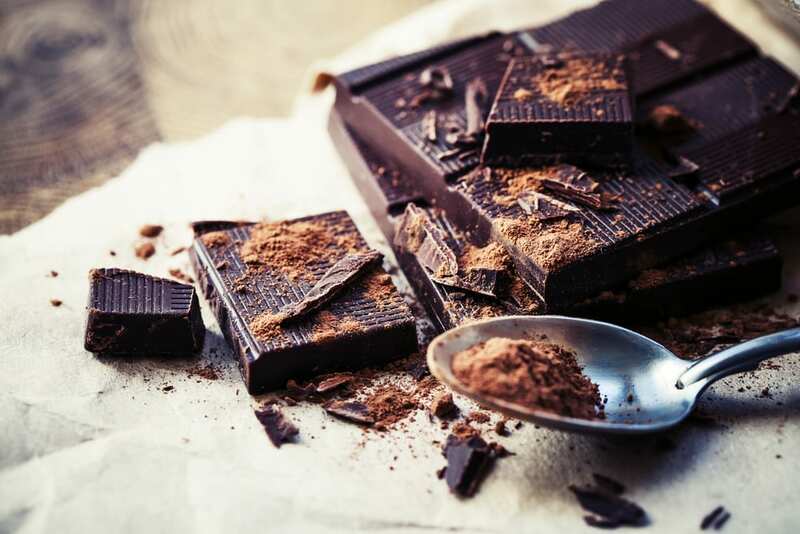 The amount of theobromine is directly proportional to the intensity of the chocolates’ color; that is, darker chocolates contain a high amount of the stimulant. Its toxicity depends on the dog’s size and the chocolate’s cocoa content. Just when you feel happy when eating chocolates, well, not with your dogs.